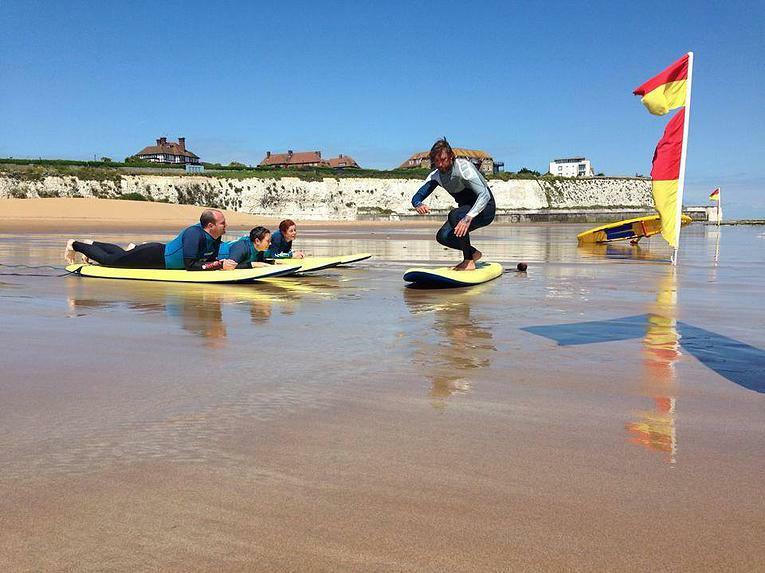 A few bays down from Margate is the awesome Joss Bay, home to Joss Bay Surf School, where they run a variety of courses from surfing to life guard training. Congratulations, Sofie! You’re the winning bidder with £45. We’ll be in touch with details!